The band formed in 2004 after john, who was tired of being a background-keyboard player, wanted to bring the piano to the front of the stage. He had some songs in his pocket and initially only wanted to record a 2-track demo with Huby (a childhod friend) and Jude (a guy who knew how to play some bass.) No conscious decision was made to exclude guitar; the songs just felt good and solid without it. This led john to write more songs, and before they realized it, they had become a proper band. 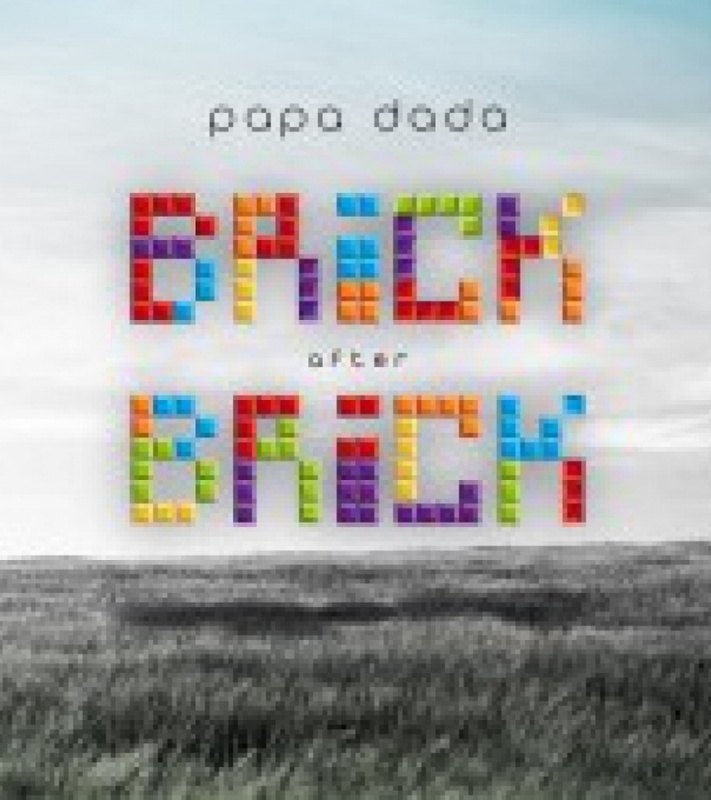 After some promising gigs in 2005-2008, papa dada signed up for the Concours Circuit contest and, against all odds, they won the first prize (and pretty much all there was to win) after a remarkable performance at the Rotonde. In 2009 the band got to play some prestigious places, such as the Botanique, Ancienne Belgique, even the Dour Festival! 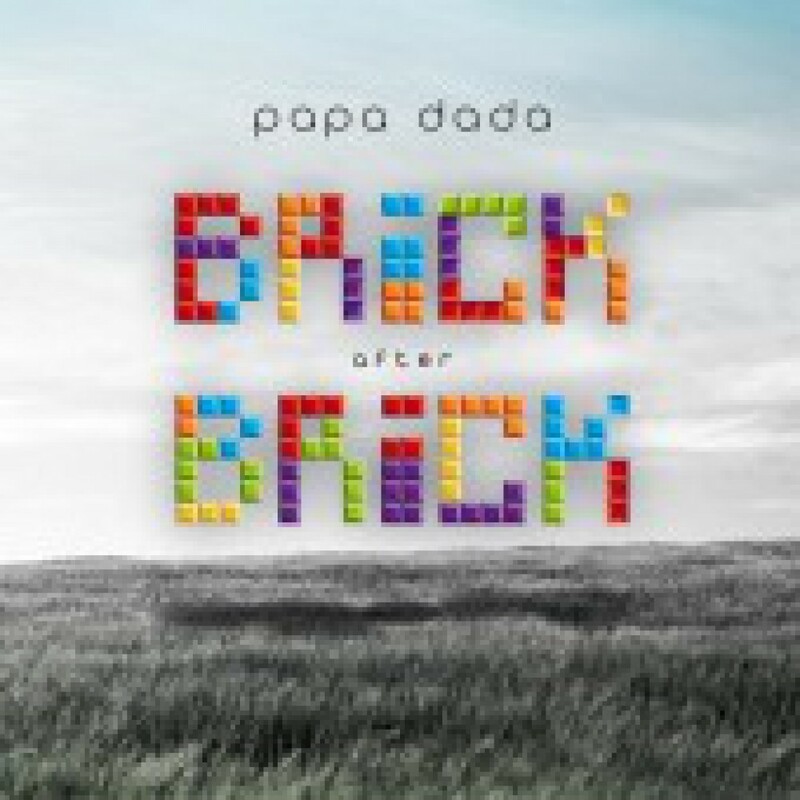 Papa dada's first album came out in early 2011, following an intense recording process. After all the fun, it was time to bring the songs together, and make a solid quality album, reflecting not only papa dada's fun and satyrical songs, but also some darker, more serious compositions. The band turned to norwegian engineer Njal Frode Lie to mix the album, thus giving it an alternative approach and fresh sound.